Do you want a fun project to do that expresses your identity exploration? Try making your own masquerade mask. This idea resulted from my most frequently visited post, Self Disclosure. 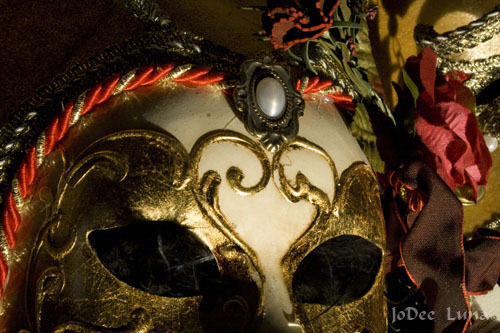 Daily, people find my personal blog through searching for post about masquerade masks. Masks possess an appeal for some people. Perhaps their mysterious nature invites hiding parts of who we are. Maybe their colorful forms incite us to search for some hidden trait we desire to possess. I became intrigued with what interested people in masks and decided to make my own themed masks. Explore these simple to follow instructions and design masks for yourself.